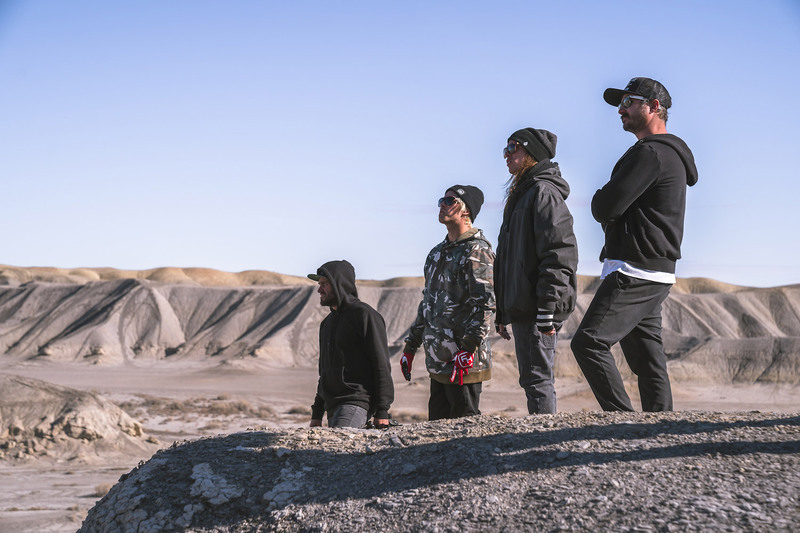 Our friends at Alta just released the first part of a three-part series entiled Ride Free, featuring Darryn Durham, Tyler Bereman, and Dustin "Wacker" Nowak. 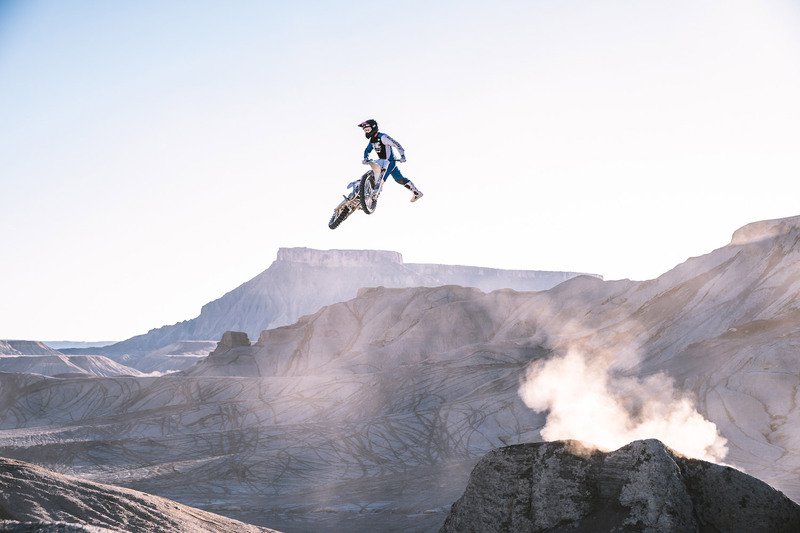 In this first part, the trio heads to Cainville, Utah, to shred the all new Alta Redshift MXR on terrain that can best be describe as a moonscape. 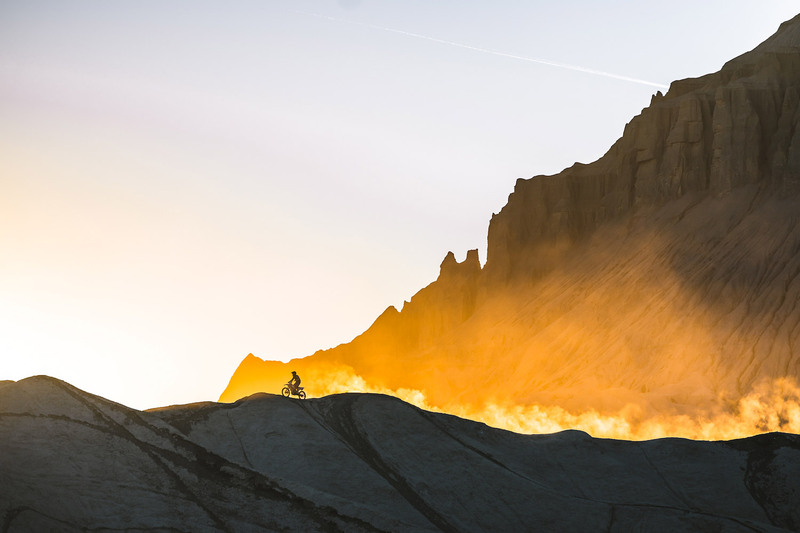 With beautiful cinematography, great sound mixing, and epic riding, this short film is one of the best we've seen in a long time. 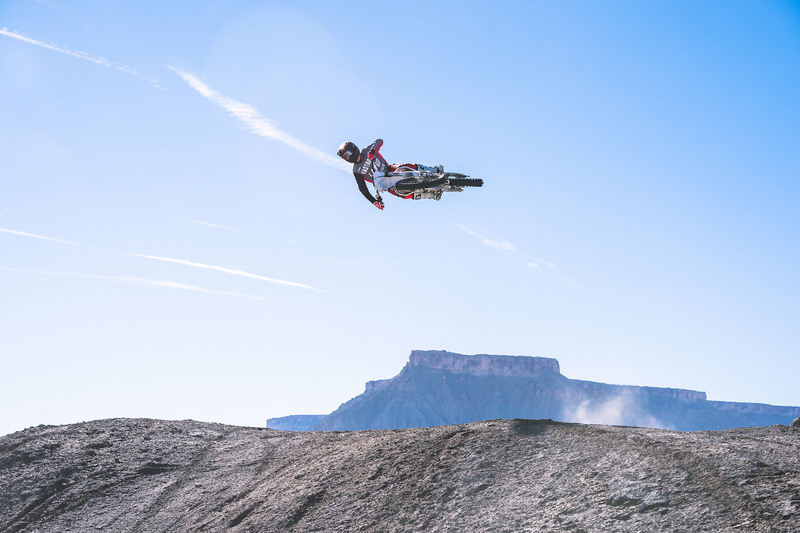 Below is more information on the newest addition to the Alta line up. 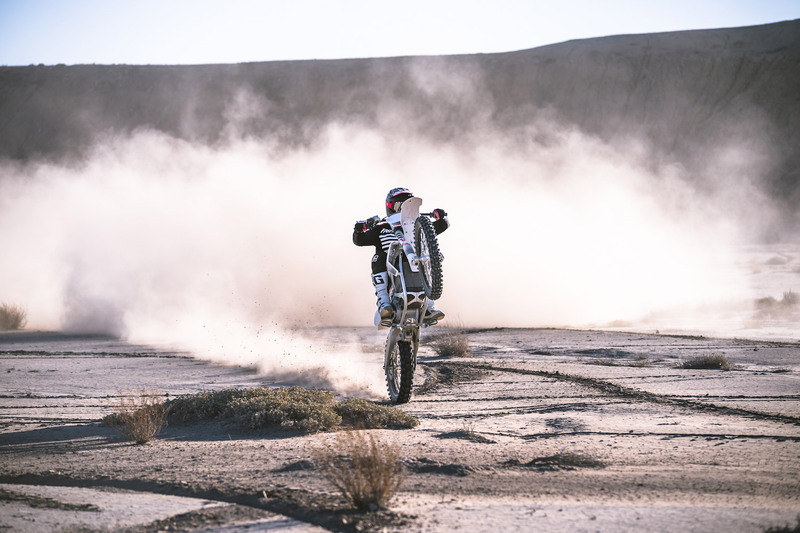 San Francisco, Calif (Feb. 1, 2018) - Alta Motors, the Silicon Valley based high-performance electric motorcycle company continues to disrupt the industry with its next generation off-road motorcycle, the 2018 Redshift MXR. 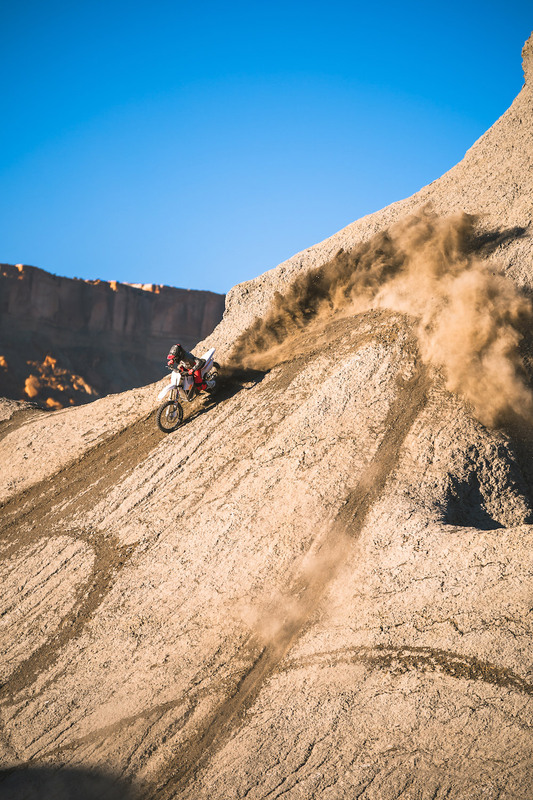 The 2018 Redshift MXR priced at $11,995 with the option of new Rapid Charger for $799 or Standard at $499, sees enhancements throughout the entire motorcycle, most notably its new R-Pack and proprietary power control systems. 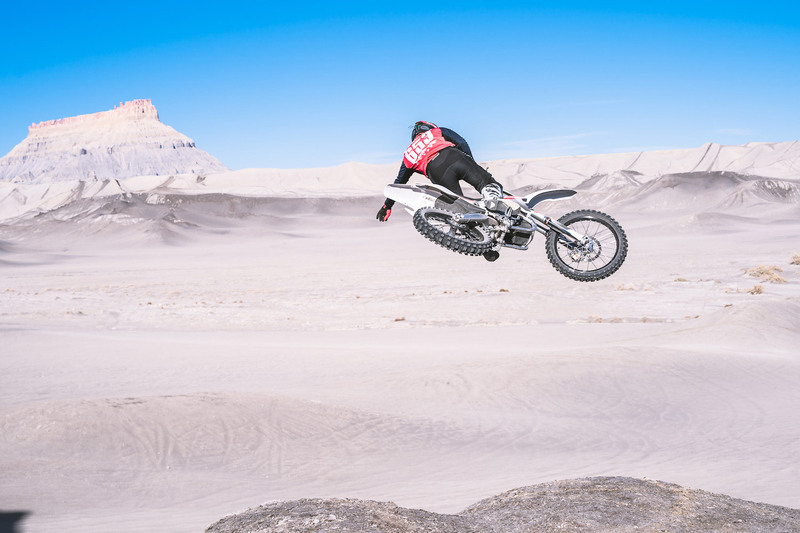 The MXR delivers 50 horsepower and 147 lb-ft of torque at the countershaft, compared to the 2017 Redshift MX’s 40HP and 120 lb-ft.
Alta Motors new 5.8 kWh R-Pack continues its uncompromising commitment to energy-dense battery systems for high-performance electric motorcycles. The R-Pack battery takes advantage of new cell chemistry, delivering higher performance at cooler operating temperatures. Combine this with upgrades in software and the result is more power consistently delivered during a ride or race. 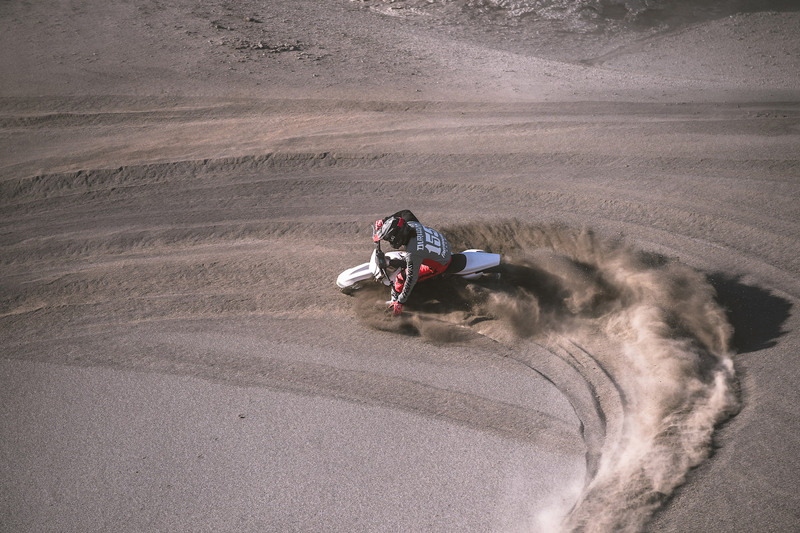 Beyond the improved powertrain, additional enhancements to the MXR shed 8 pounds throughout the entire motorcycle. The upgraded suspension is the the best industry has to offer - the WP rear shock unit and AER 48 fork. 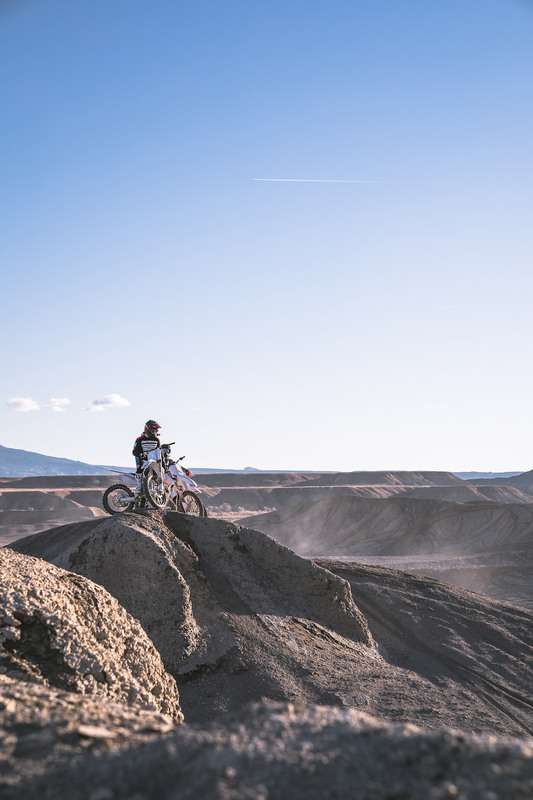 This combination delivers greater adjustability and much lower mass to better suit a broad range of riders and terrain. 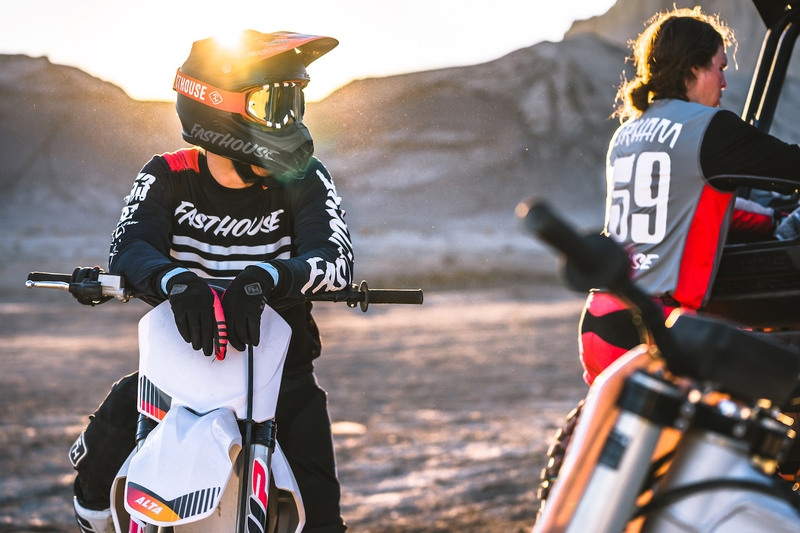 The redesigned foot pegs not only improve grip and stability with their aggressive tooth profile, but also provide increased comfort with the adjusted riding angle, lower mass and better performance in the mud. 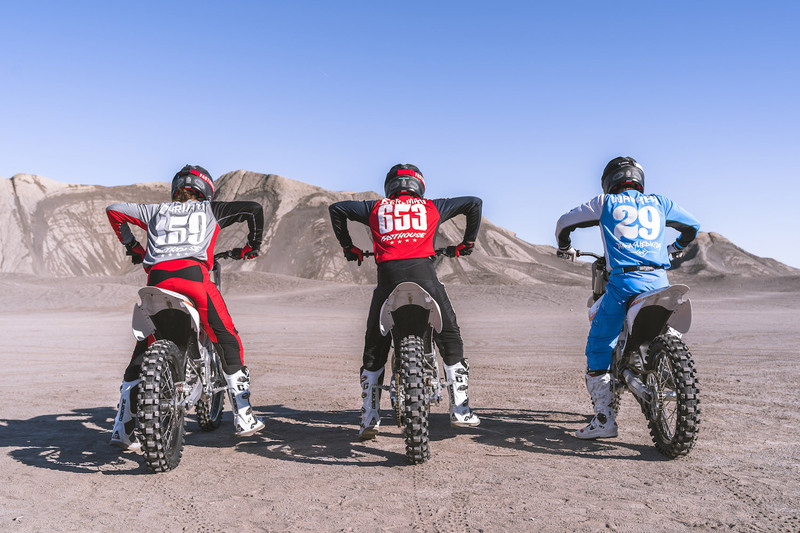 The newly-fitted Dunlop Geomax MX3S tires were developed in AMA Supercross and Motocross, providing enhanced handling and grip regardless of the terrain. 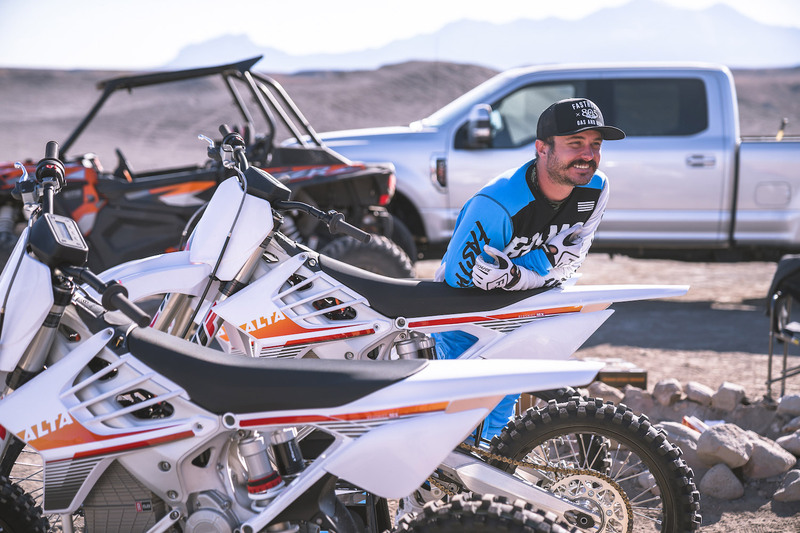 Alta Motors’ new flagship, the MXR, with its suspension upgrades and powertrain and battery enhancements delivers the most thrilling motorcycle experience available.